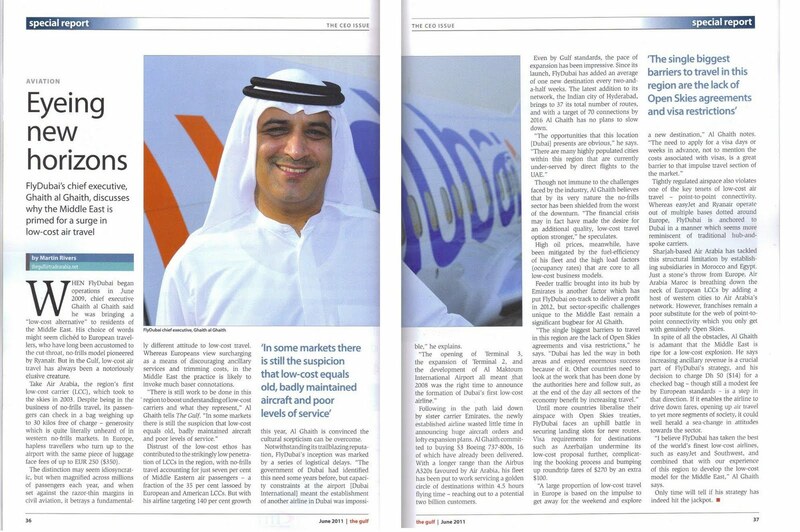 When FlyDubai began operations in June 2009, chief executive Ghaith al Ghaith said he was bringing a "low-cost alternative" to residents of the Middle East. His choice of words might seem clichéd to European travellers, who have long been accustomed to the cut-throat, no-frills model pioneered by Ryanair. But in the Gulf, low-cost air travel has always been a notoriously elusive creature.